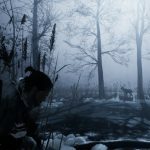 THQ's teased game is Fade to Silence, a winter-based, story-driven survival RPG entering early access next week on PC (and hopefully more consoles). 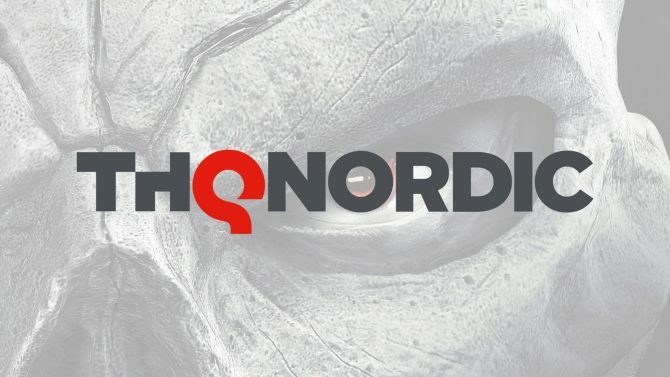 Earlier today is was noted that THQ Nordic was teasing a brand new game with a counter — a counter that conspicuously coincides with The Game Awards. The only notable identifiers were a white blurry background and the hashtag #EndlessWinter. 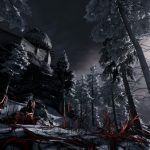 Well this reveal seems to have been leaked a tad early; a brand new steam listing for Black Forest Games’ Fade to Silence popped up with a ton of details. 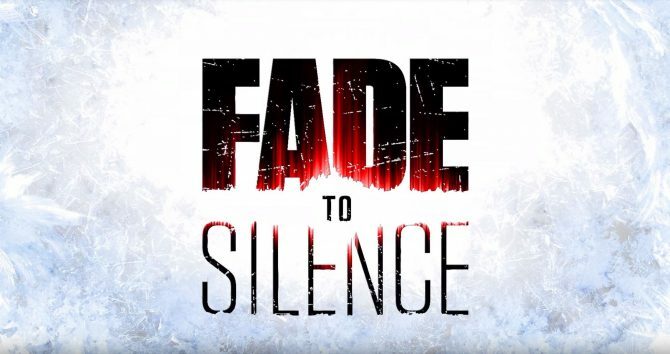 What is Fade to Silence? According to the Steam page is an RPG, survival-based game that takes place in a frozen tundra. Players take on the character Ash, a “tormented leader,” who roams the apocalyptic ice age in need of resources. Players will need to take on both in-game creatures and the natural elements in the game to survive. But how does one do that, given Ash’s limited skillset? 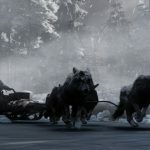 Fade to Silence will require players to build a following where other individuals can help keep the pack alive. 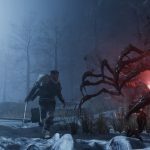 Throughout the game, Ash will need to make risk-reward decisions (to we brave the cold to find materials or take shelter?) that will lead to character-driven action. On top of the basic descriptions, it’s worth noting that the area (while snow-covered) will include river and forest regions, offering a virtual 8 square-kilometer area. The game will also have different fight mechanics, allowing for both close-combat and ranged attacks. 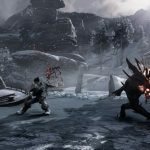 At the moment, the game has only been revealed for PC — due to the Steam page — however it is unclear whether it will be making a similar appearance for PS4, Xbox One, or Nintendo Switch. 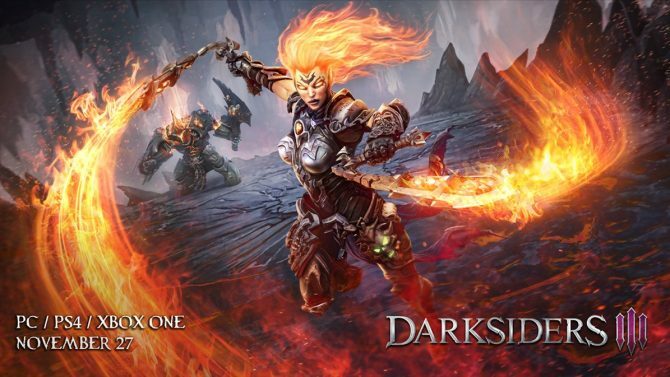 The game will be available as an Early Access title starting December 14. 2017, with a final release planned for August 2018. 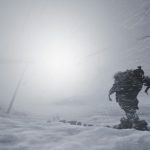 All the while trying to survive the deadly blizzards in this post-apocalyptic world. However, it’s worth noting that the Early Access version will only contain the earliest parts of the story, and will lack areas, followers, and branching paths that the full game will have. The Early Access version will cost less than the full release in August. And who is developer Black Forest Games? 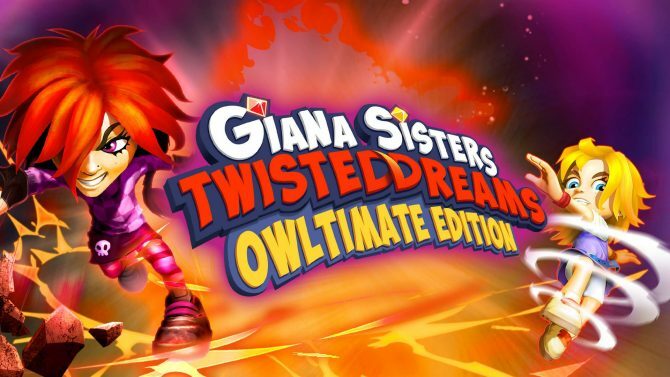 Players may remember them as the Giana Sisters team and, infamously, the beleagured Bubsy: The Woolies Strike Back. So with that in mind, this series switch is a bit of a jump.